All you need to know about the Intel Blade & Soul Tournament 2018 World Championship happening in Seoul, South Korea. 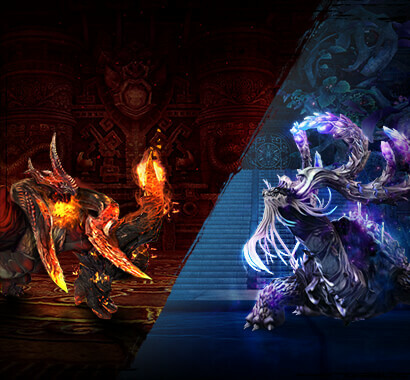 The Intel Blade & Soul Tournament 2018 World Championship Qualifiers and Semifinals are September 7–9, with the Finals happening on September 15. The top North American and European teams decided at the World Championship Qualification Tournament will be heading to Seoul, South Korea, and facing off against teams from Taiwan, Vietnam, Russia, Japan, China, Thailand, and South Korea to determine which region and team can claim the title of 2018 Blade & Soul World Champion. Be sure to catch all of the action live on Twitch, and cheer on our North American and European representative teams to victory! The tournament Qualifiers and Semifinal are streaming live from September 7–9, with the Finals airing on September 15. You can watch all the action live in English on Twitch at twitch.tv/bnstournament_global. 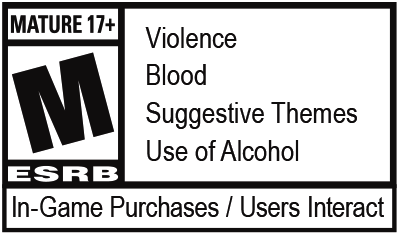 See below for the stream times and dates, and take note that some events may be streaming on different days depending on your local time zone. 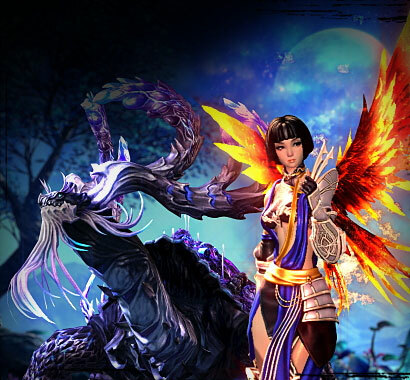 Don’t forget to watch the teams from North America and Europe duke it out for the honor of representing their region at the World Championship Qualification Tournament Finals first, airing August 25 & 26 on twitch.tv/bladeandsoul. Check out our World Championship Qualification Tournament overview for details and watch times. Nine regions are competing for the World Champion title and the winning team will take home the biggest piece of the ₩ 150,000,000 KRW (approximately $135,000 USD) prize pool. 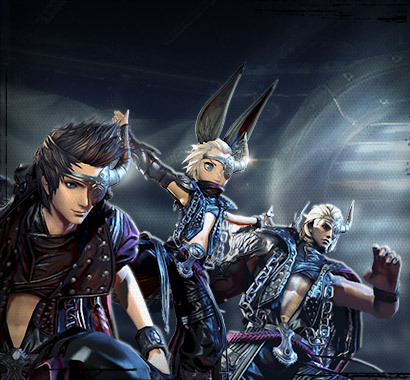 For additional details check the World Championship overview page on the Blade & Soul Esports site. Watch the Intel Blade & Soul Tournament 2018 World Championship live on twitch.tv/bnstournament_global from September 7–9 for the Qualifiers and Semifinal, and the Finals broadcasting on September 15. Cheer on our North American and European representative teams and watch them as they try to take home the title! Join the conversation on the official Blade & Soul Esports forum, and be sure to follow @BnSEsports for ongoing updates throughout the event.